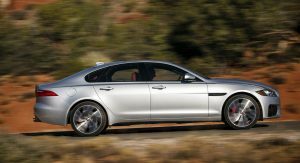 According to a recent report from Autocar, which claims to have received inside information from unnamed sources about the future of Jaguar sedans, the company is considering the option of replacing the slow-selling XE compact and XF medium-sized sedans with a single model. 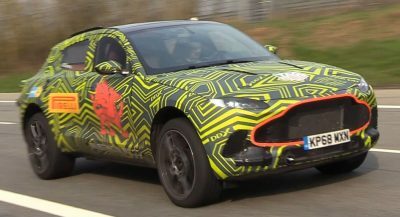 This future model would reportedly be built on be powered by either an electric or plug-in hybrid powertrain, and launch by 2023. That sounded a bit off, at least for the 3-Series rivaling XE, so we decided to investigate. We reached over to Jaguar Land Rover UK spokesperson, Ken McConomy, asking if there is any truth in that report. His response was swift and laconic: “None”. 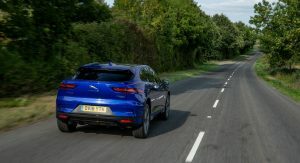 The reality is that the heads that be in JLR are thinking about how to react to 2018’s sizeable decline in sales, and as the I-Pace crossover proved, they can do modern EVs very well. 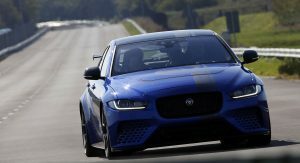 However, Jaguar Land Rover boss Ralf Speth recently told the media that the XE and XF will have a future in Jaguar’s sedan line-up despite falling sales. 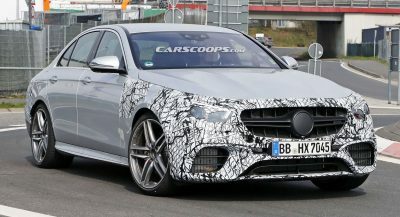 The automaker is certainly making moves to reinvent its sedan range. 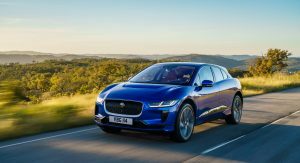 Last year, the Indian-owned British manufacturer previewed its MLA aluminum platform and said it will support ICE, mild-hybrid, plug-in hybrid, and all-electric vehicles. 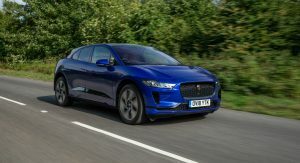 All mainstream Jaguar and Land Rover vehicles will use this platform by 2025, and we expect the next-gen XE and XF to use at least one ‘green’ powertrain. 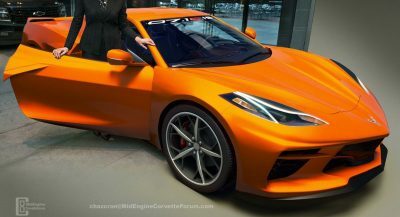 However, they will still be distinct models. Case closed. Both cars redesigns are long overdue. This is how JAG keeps getting into $$$ trouble. 8 years is the maximum car life in their segments. If the design is dull, (i.e. XE) then 6! Are you high? 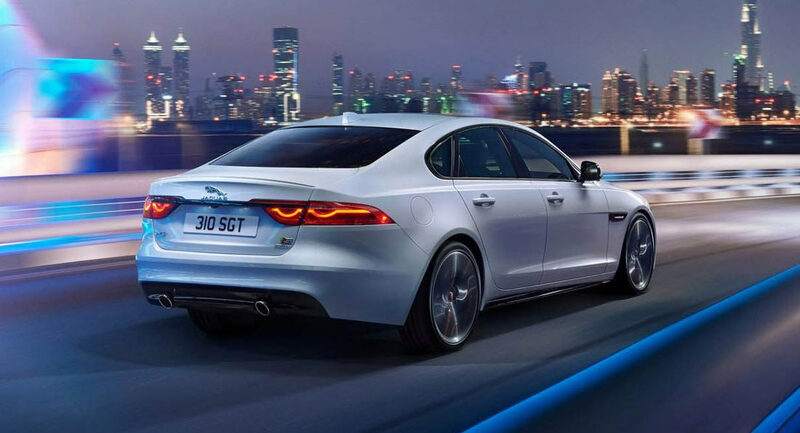 Both the XE and the current, second generation XF were introduced in 2015. Haha, the XE is DAF though. 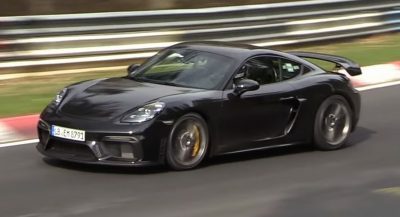 They should do just that, I mean they’re some of the worst cars in their respective classes as they are now. 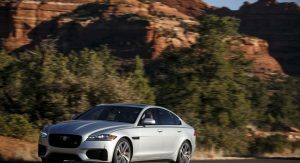 A fresh new electric sedan would give Jaguar a leg up on the old fashioned ICE competitors in the class and for goodness sake give it a luxury car interior. I can’t believe how far Jaguar has fallen in interior design and luxuriousness as the XF and XE outright stink for their class. 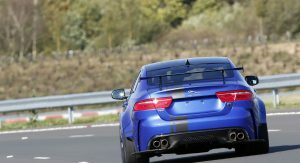 The fact is when the XF came, competitors were already on the market from long time. For the same price you can get E-class, 5-Series or A6. 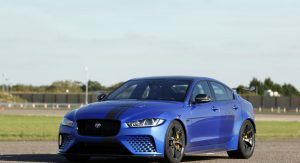 JLR should update the price. 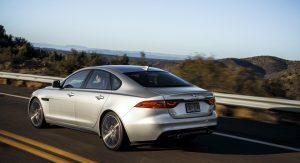 The second-generation XF was a brand new, all-aluminium car built on the same platform as the XE and F-Pace, not the old steel S-Type underpinnings the first XF used. You really need to do some fact checking before going off half-cocked.